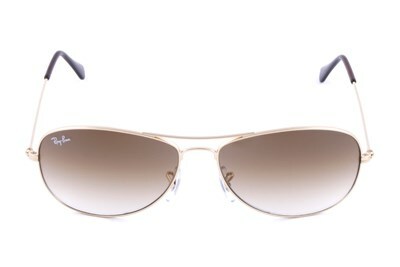 The Ray-Ban RB3386 oversized Aviator inspiration is a retro yet sporty style of sunglasses. This interpretation features softer, contoured tear drop shaped lenses and a wrapped fit for full coverage. 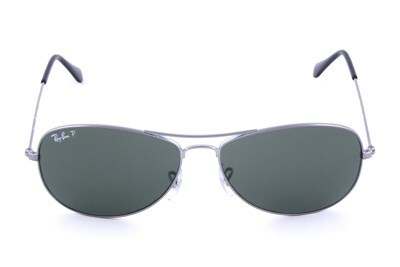 These Ray-Ban sunglasses are perfect for an on the go active lifestyle and look great on most face shapes. The Ray-Ban propionate plastic temples feature the signature metal logo on the sunglasses. 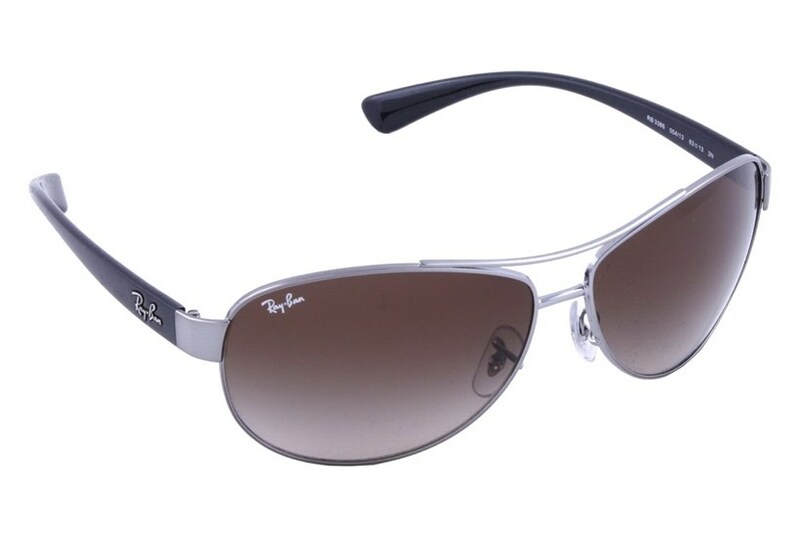 Ray-Ban RB3386 sunglasses combine quality and comfort into a stylish design.